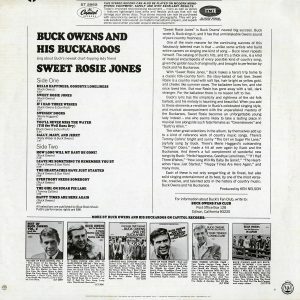 September 9, 1968—a classic moment in the long and glorious history of country music. 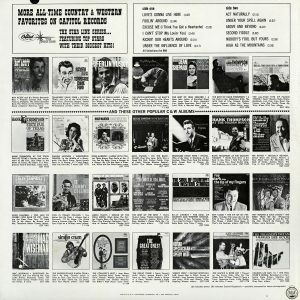 On that date, country music arrived at The White House. 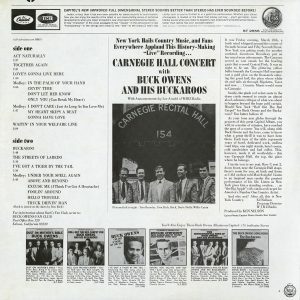 What better place is there for the people’s music? 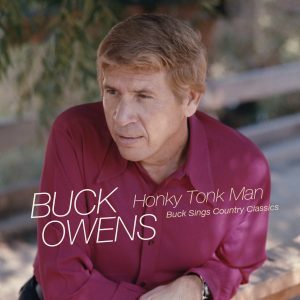 And the man who brought country music to the White House is the very same man who has done so much to embody and promote the country sound to a mass audience worldwide. 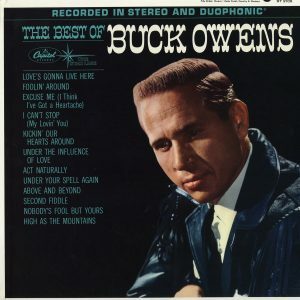 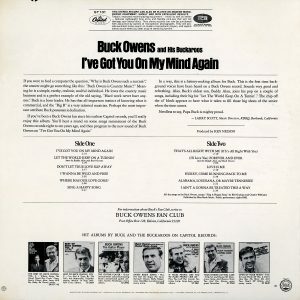 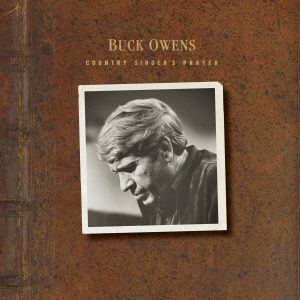 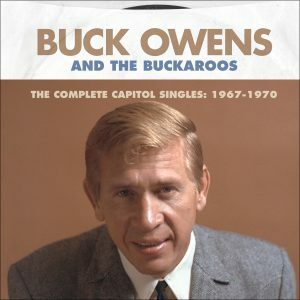 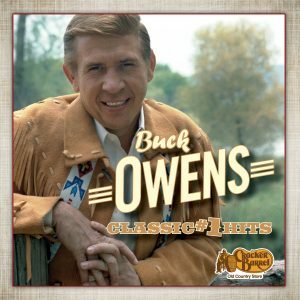 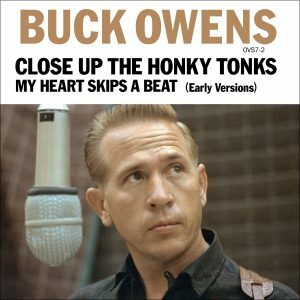 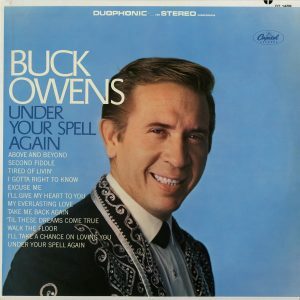 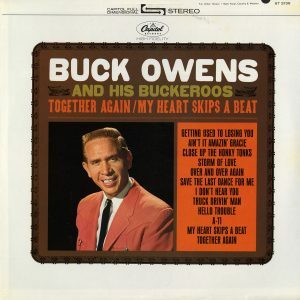 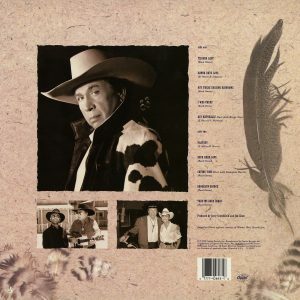 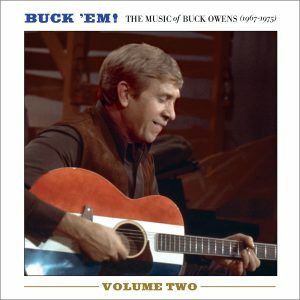 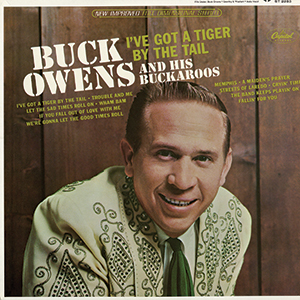 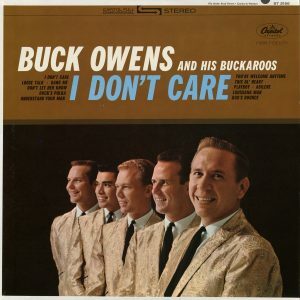 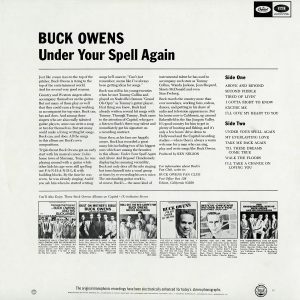 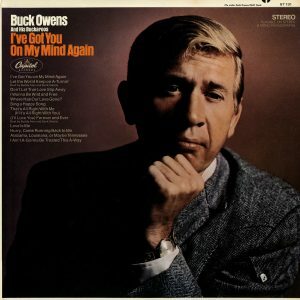 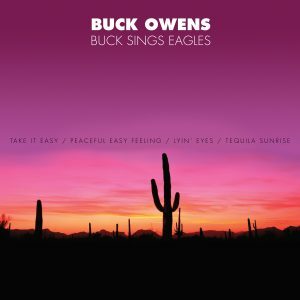 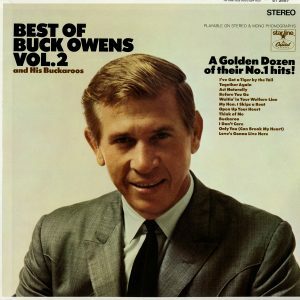 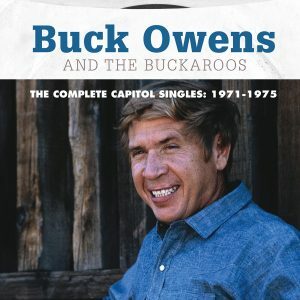 His name, of course, is Buck Owens—the boy from northern Texas who has joined Jimmie Rodgers and Hank Williams as one of the real innovators of country music—the big man from Bakersfield, California, who has made country music grow up. 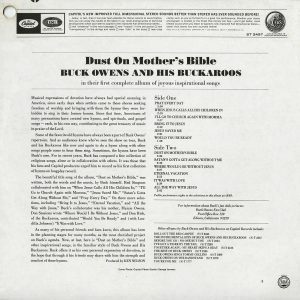 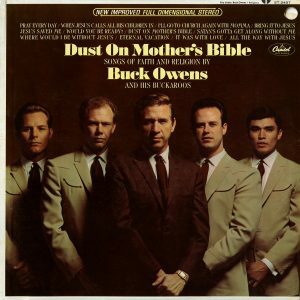 This album is a document of that classic Owens performance. 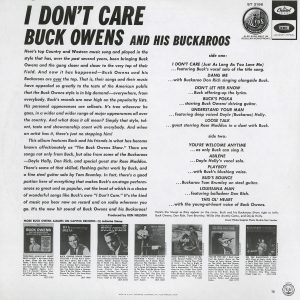 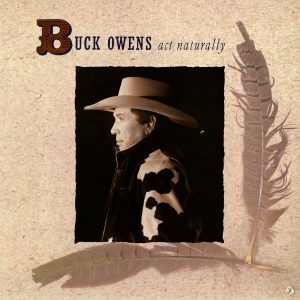 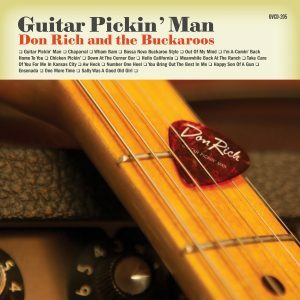 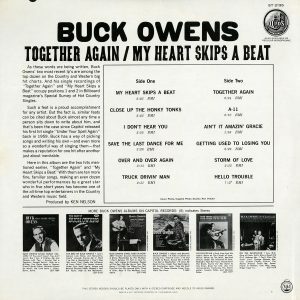 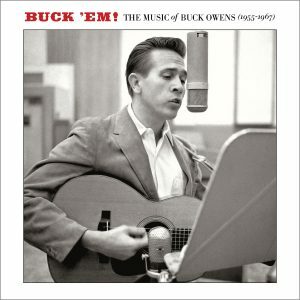 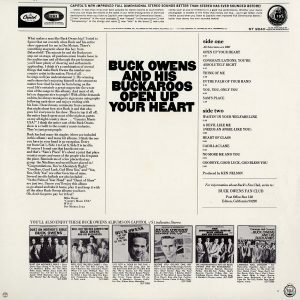 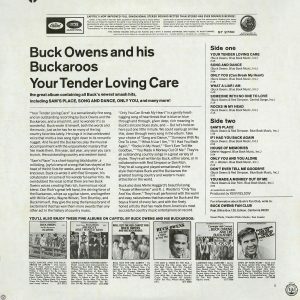 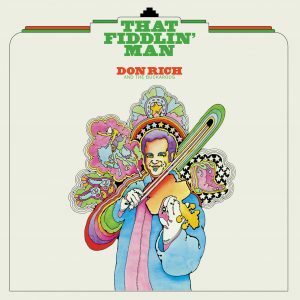 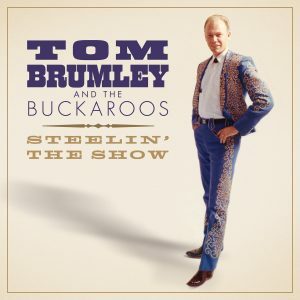 And, as befits a one-of-a-lifetime experience, it is presented here exactly as that distinguished White House audience heard it—without frills, without electronic hocus-pocus, just the good-natured Owens sound, the music of Buddy Alan, Doyle Holly, Don Rich, The Buckaroos and especially Buck Owens himself. 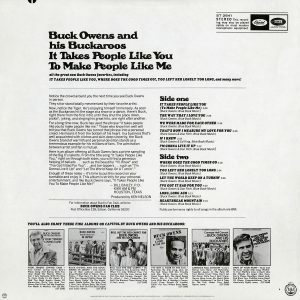 The music of the people. 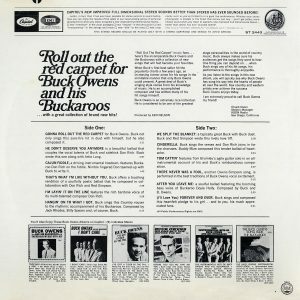 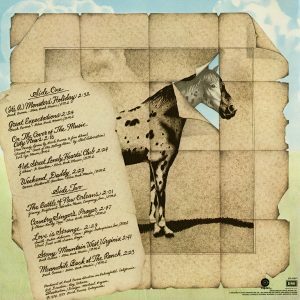 In early 1972 (the year the actual “Live” At The White House album was released), Buck received another call from his country. 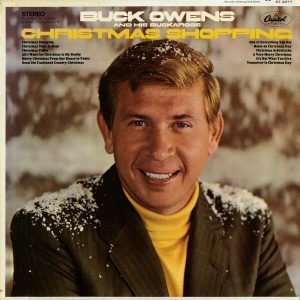 This time his mission was to provide music to go to space aboard Apollo 16. 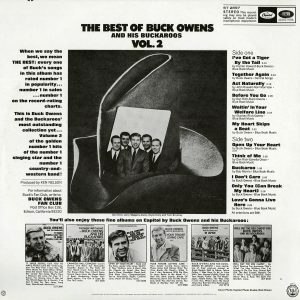 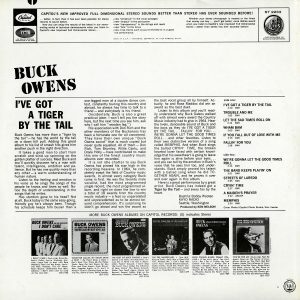 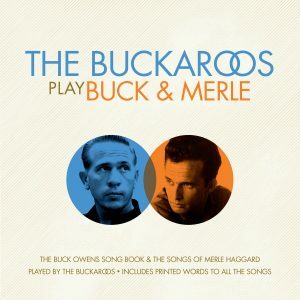 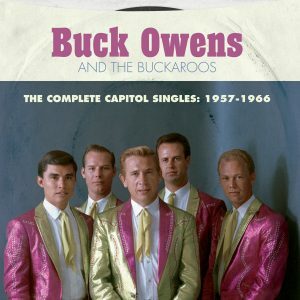 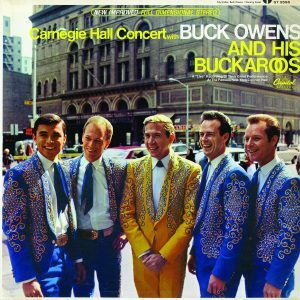 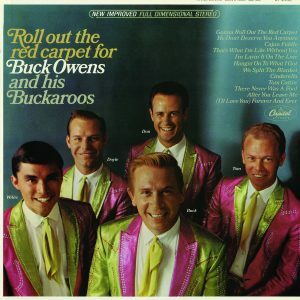 A half-hour show was recorded by Buck and his band at his Bakersfield sudios. 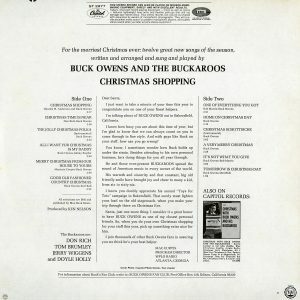 Astronaut Charlie Duke recollects that the crew enjoyed listening to the tapes in space: “It was really fun—we played those tapes a lot during our flight to and from the Moon.” Now, for the first time, the rest of us Earthbound folks have a chance to hear what those on Apollo 16 heard in space nearly 40 years ago! 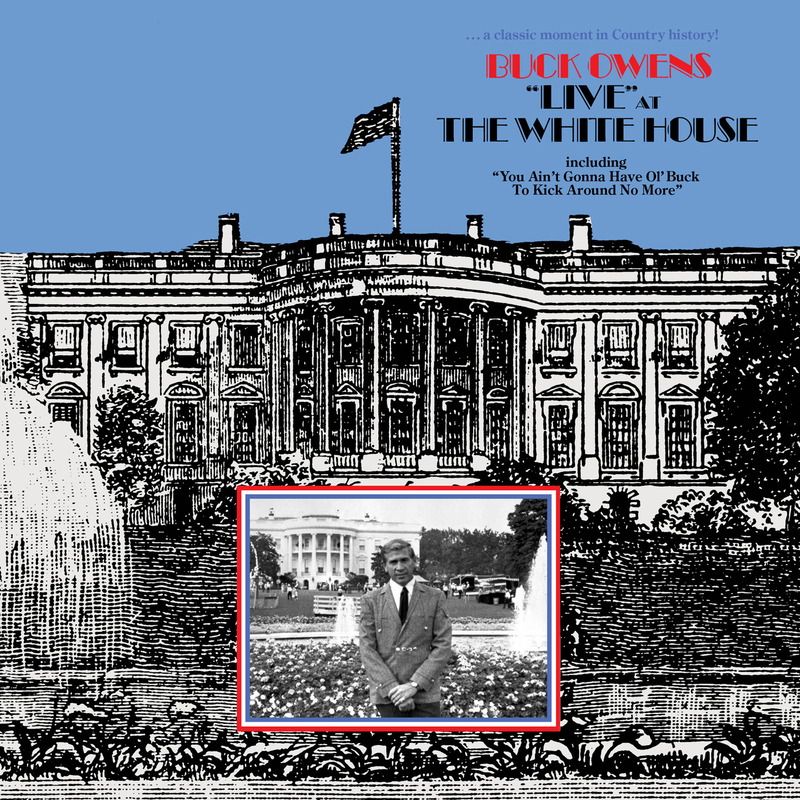 From the White House to outer space and the moon! 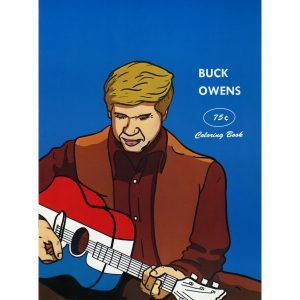 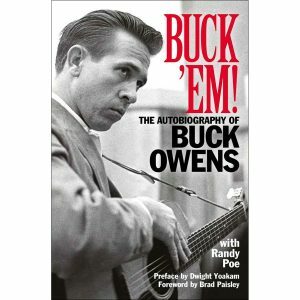 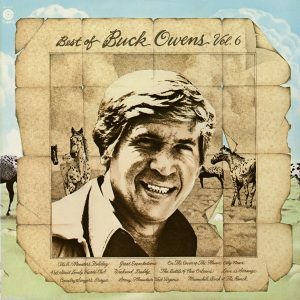 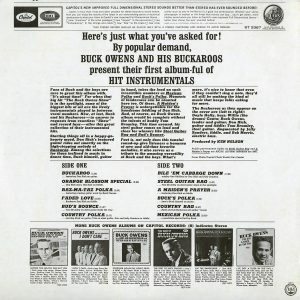 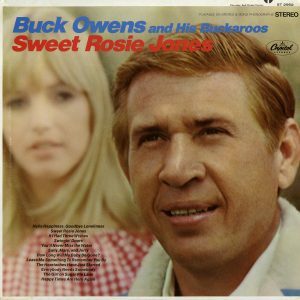 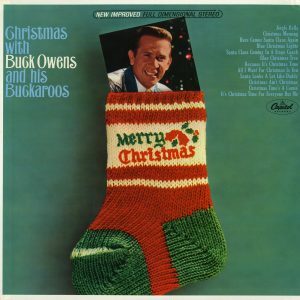 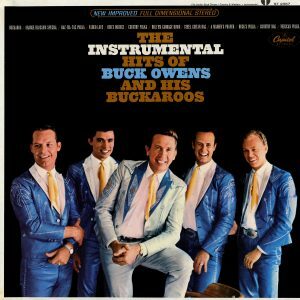 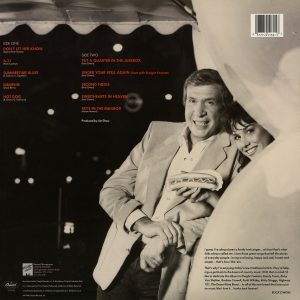 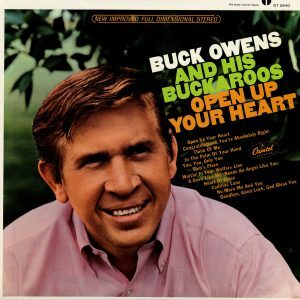 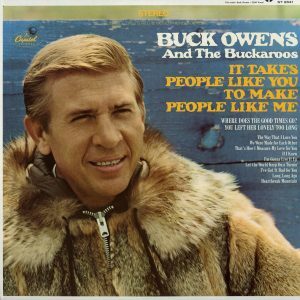 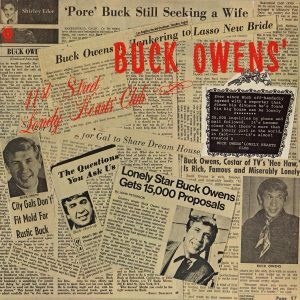 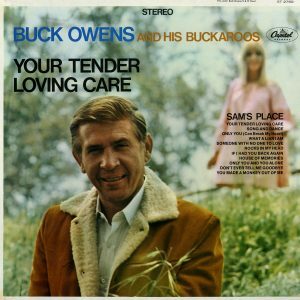 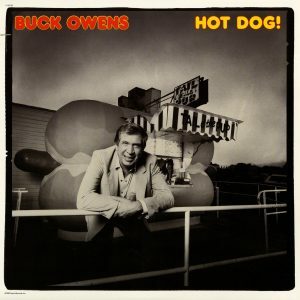 Buck Owens really got around! 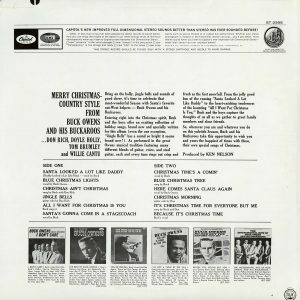 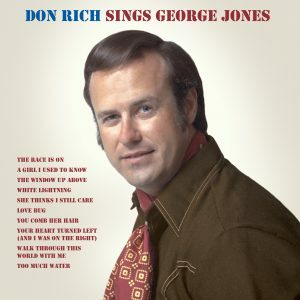 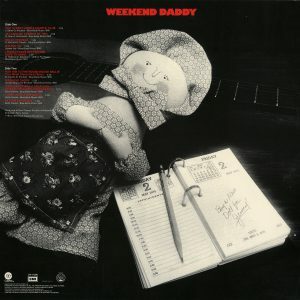 All tracks on Disc 2 previously unissued.